Our mission is to provide a seamless transition from diagnosis to treatment. 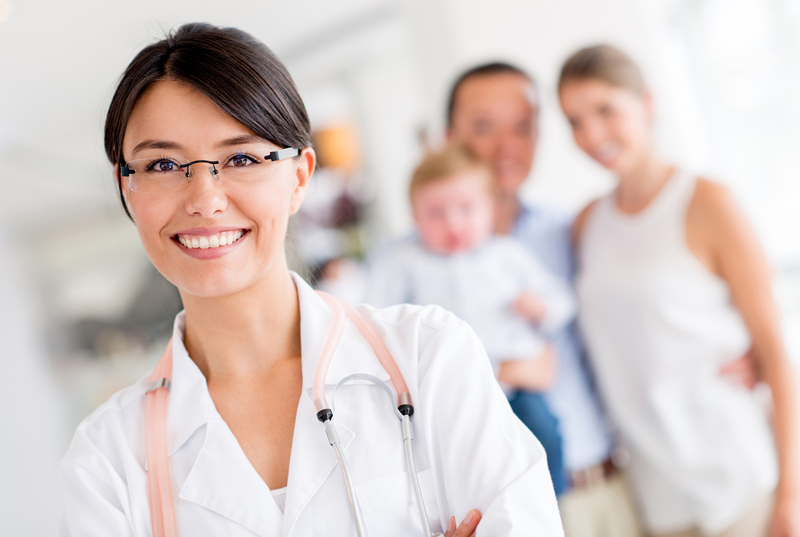 We spend the majority of our time inside pediatric and primary care clinics where that critical step from diagnosis to treatment begins and we understand the training process of the parent or caregiver should begin immediately or shortly after diagnosis and is best conducted in the clinic by a healthcare professional. ...all while delivering superior quality in both our products and services. We understand the training process of the parent or caregiver should begin immediately or shortly after diagnosis and is best conducted in the clinic by a healthcare professional. The nurse or clinician can educate the parent and child on the treatment and on the importance of compliance. We at Neb Doctors train and educate the trainer. We know that keeping the child and caregiver compliant begins day one, and if they stay on the regime, it will lead to better health outcomes and keep them at home, in school and out of the hospital or Emergency room. Our continuity of care begins with the training and education at the clinic so that when the patient goes home they have a complete understanding of the importance of each treatment. Our mission of seamless transition from diagnosis to treatment has been well-received by clinics across Georgia, Tennessee, South Carolina, North Carolina, Kentucky, Indiana and Texas. We are doing our part to assist the care provided by the physicians and other healthcare professionals, where it belongs, to assure a happier and healthier child. Where “compliance” is the key, Neb Doctors will enhance the care of the patient.